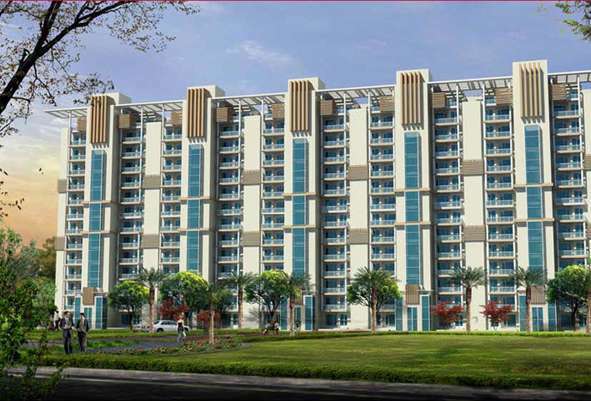 Soft Launch Or Pre Launch Of Bestech Sanskriti In Sec-92, Gurgaon. 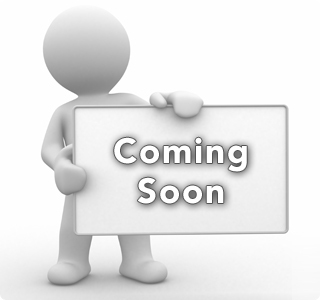 This is again a great chance to book you 3/4 BHK flats under Pre – Launch/Soft Launch Stage. Bestech is soon going to launch Sanskriti in Sec-92, Gurgaon.So this is a great chance to book your flats under Soft Launch stage. BESTECH GROUP a real estate conglomerate, with an expertise of over two decades encompassing developments in the areas of Commercial, Residential, Retail and Hospitality. A work force of over 800 dedicated employees consisting of professionally qualified engineers, technicians, marketing personnel, HR managers have immensely contributed to the success story. The group is passionate about its commitment and timely deliverables and leaves no stone unturned to weave an envious relationship with all is customers and associates. Bestech Sanskriti is jump to manage the meaning of legacy with the 2000s are going to leave for a world behind, in opportunity times to arrive. It is regularly believed that the name normally refers to citizens who tend to be packed with pleasure in their lives. A blissful life is also what the developers are promoting in their impending plan Bestech Sanskriti, Gurgaon. Bestech Sanskriti Gurgaon is organized with all modern facilities the delightfully landscaped estate where you can relax throughout the evenings. Last but not the least, Bestech Sanskriti Sector 92 as well ensures 100% power back up and 24/7 water supply. 3/4 BHK Options Available In Bestech Sanskriti. Tentative Rates Would Be – Rs 5000/= – Rs 5500/= per sq ft.
Book Now And Earn Profits In No Time.